I've never used Smooch before, and I was really excited to try these out. I've used these for a while now, and I've been impressed. For anyone who doesn't know, Smooch creates gorgeous make up inspired by vintage and pinup girls. Smooch cosmetics are available here. The packaging is adorable, with sleek rubber black casing with a gorgeous pink lace design. The only negative I have about the way these looks is that there's no label on them to tell me what shades they are. Another point is that the packaging sometimes remind me of Sleek products, but I much prefer Smooch. First I have a lip gloss in Jelly Bean. 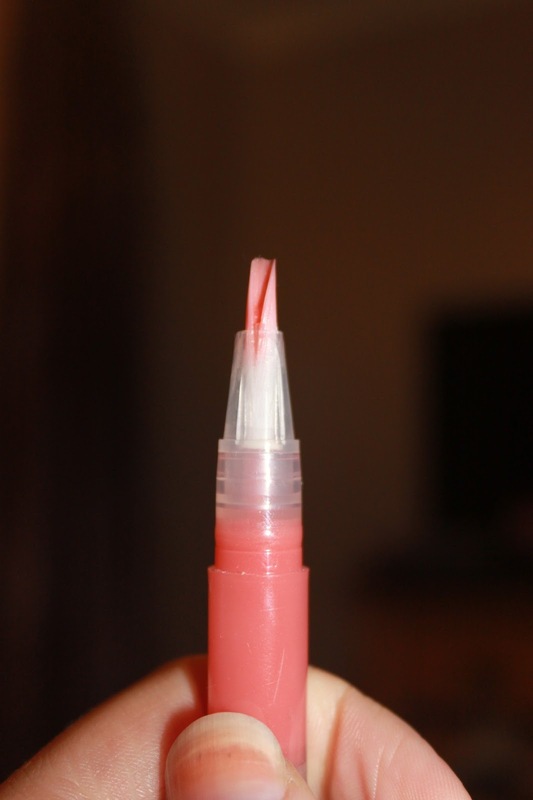 I adore this colour, and gives my lips and lovely wash of coral, which isn't too bright. This is ideal for natural make up looks as it subtly gives my lips a glow. I love the feel of this gloss too - It's not sticky at all. It glides on beautifully. You can get this little beauty at £7.50 from Smooch. I love finding brands that are so out of the radar, as it gets me really excited when someone sees me using it and asks what it is. Overall this gloss will be used for a long time to come. 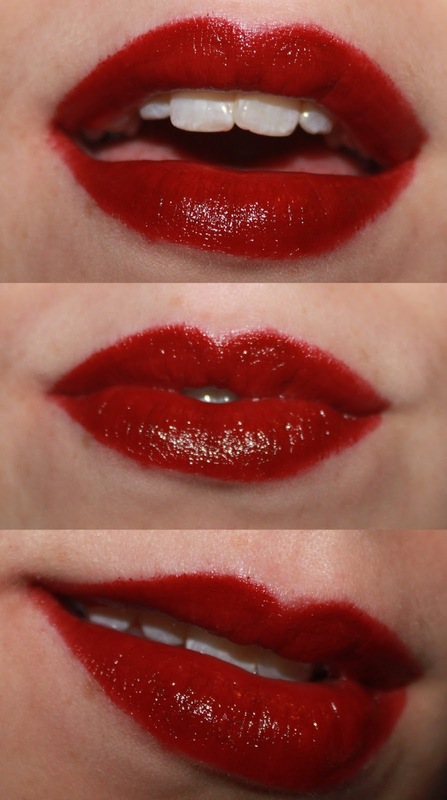 This gorgeous glossy shade is Crimson Fire, also £7.50 from Smooch. This colour is to die for, and works so well with my pale skin tone. It's a gorgeous deep blood red, that looks glamorous and not too vampy like a lot of dark reds can be. This is simply stunning and I love how it feels on the lips. It's a perfect balance of colour and gloss. It's not a heavy lipstick either, so it really looks amazing on. I've used this for many stage shows as it's one of my red lipsticks that really stands out and looks amazing under the lights. Smooch have many more gorgeous colours to offer and amazing products with the same pretty packaging. Also if you spend more than £15 at the moment you get a free bronzer worth £13.95 which I would love to get my hands on. Thank you for reading! That is a purdy colour. 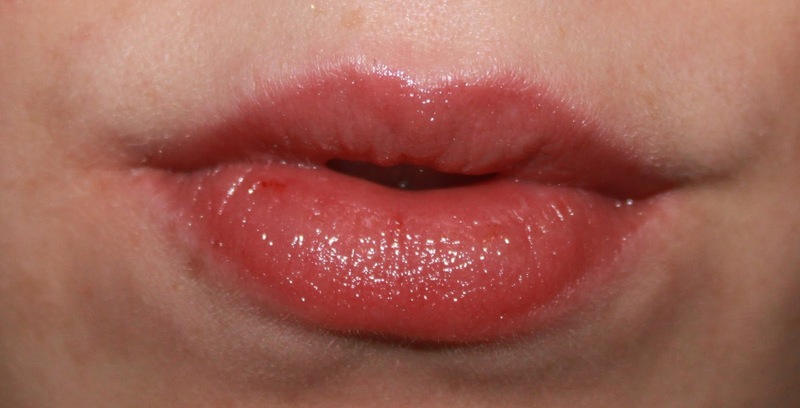 Love your lips! That lipstick is gorgeous, love the finish too!.